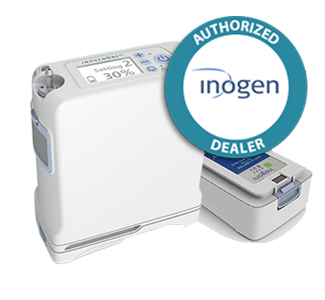 We carry a wide selection of accessories for the Inogen One G4 portable oxygen concentrator! The G4 accessories are designed to make life easier and more active. Our G4 accessories will also extend the battery life and power the unit, protect the unit from scratches and dents, and make transporting the unit trouble-free and effortless. 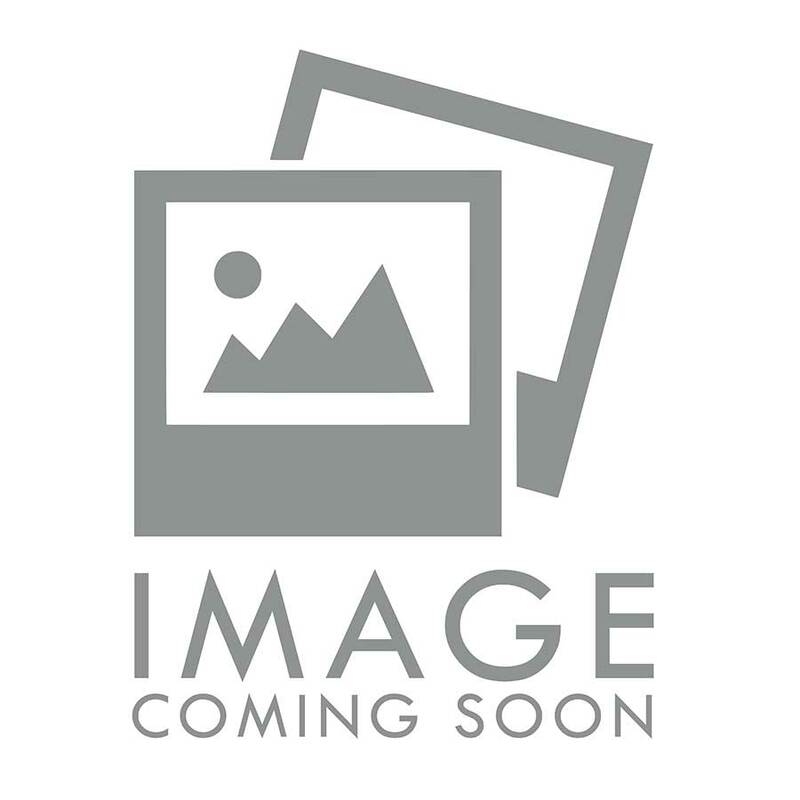 Inogen One G4 accessories include G4 batteries; single and double batteries, G4 external chargers and power cords.